This week I have a very special guest joining me on the podcast, Illinois State Senator Jason Barickman. For a young man of forty, Jason has a wealth of experience in different levels of local and state politics. Today Jason will share with us some of the keys to his success in the political arena since his university days. I am so excited to have Jason on the podcast today because I know the wisdom he has to impart will help you win your local election! Jason’s success in political campaigns at various levels proves that these tips will work no matter what position you are running for! 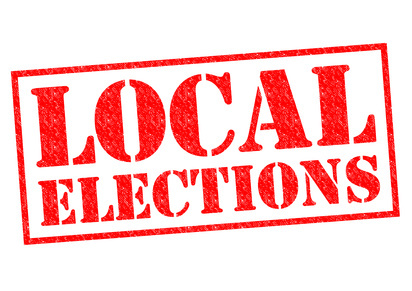 As Jason says, all politics is local! 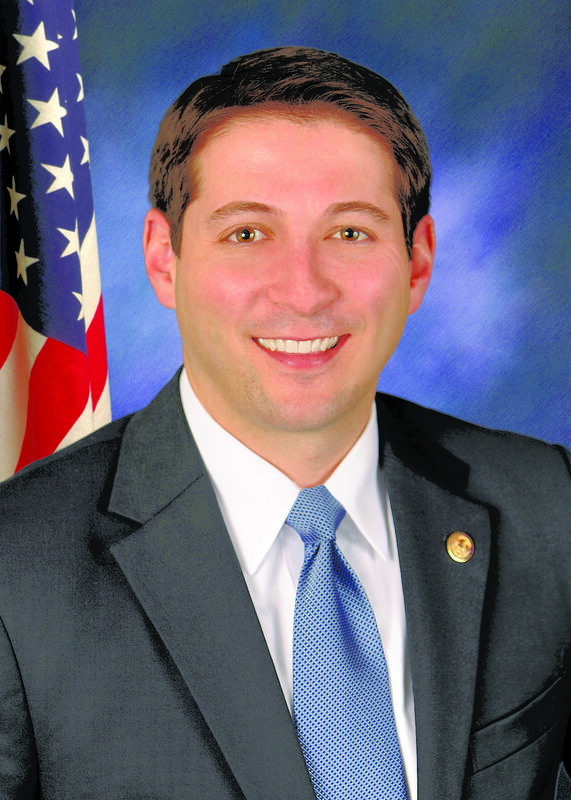 Jason Barickman was elected to the Illinois State Senate on November 6, 2012, and represents the 53rd Legislative District. He currently serves as minority spokesperson on the Senate Judiciary Committee and is co-chair of the Legislative Audit Commission. Senator Barickman was raised on a family farm in Livingston County Illinois, and is a proud veteran as a former infantry soldier in the Illinois National Guard. He served as class president at Illinois State University while earning a Bachelor’s Degree in Political Science. Senator Barickman also graduated from the University of Illinois College of Law and currently is an attorney with Meyer Capel, P.C. Senator Barickman has been honored for his work in the Illinois General Assembly from agriculture and business groups, while also participating in the inaugural class of the Edgar Fellows Leadership Program. This entry was posted in Podcasts and tagged campaign coach, campaign tips, local political election. Bookmark the permalink.